We love to cook and experience food from all cultures here at The Sprouted Cottage. 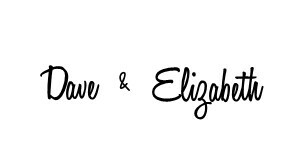 Dave is a classically trained chef who loves the adventures of Asian cuisine and classic French techniques. He works as a chef at a local bakery in a neighboring town and gets to play with food everyday. I have always enjoyed learning about other cultures because of my love for art and textiles. I love discovering the unique traits of different people. There is one thing that both Dave and I see in every culture; sharing a meal is a common way to enjoy others company. In true American fashion, our Sprout is a melting pot of ancestry. She has Italian, German, Polish, Norwegian, Irish, English, Scotch and possibly even Mongolian. We love how unique this makes her and have enjoyed watching her grow and seeing different characteristics show up as she matures. It also inspired us to expose her to foods and cultures that make up her ancestry. Today, Day Three of the Summer Produce Series, brings you another great appetizer that pairs well with summertime dinners on those hot nights. It can be cooked outside on the BBQ or in the house throughout the year. 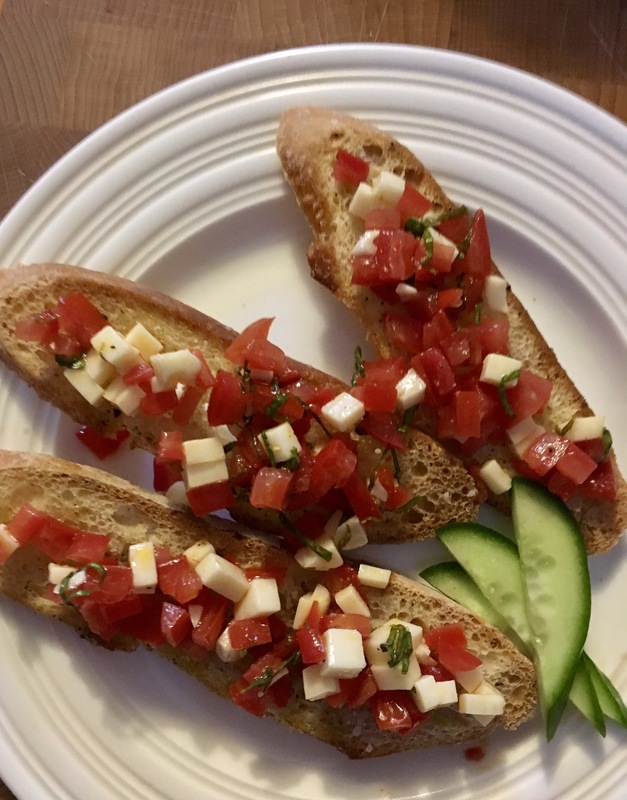 Let’s head to Italy today and experience one of their common social dishes, Mouthwatering Bruschetta with Tomatoes (Bruschetta con Pomodoro) on baguette. The quality of your olive oil will greatly influence the flavor of your bruschetta. 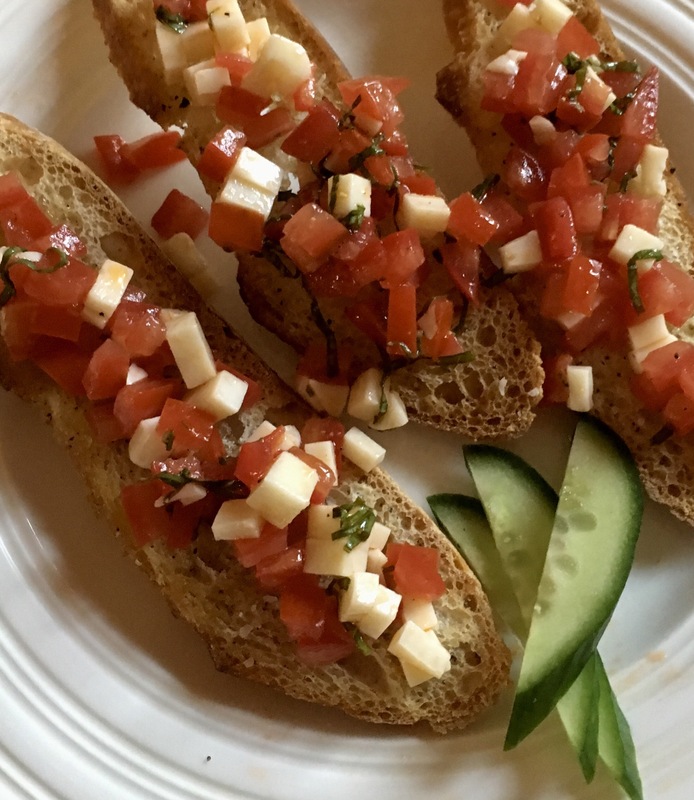 Bruschetta, (often mispronounced as much as our last name! Think BROO-SKET-TAH. Roll the “r” a little and you’ve got it!) was originally just the name for bread that was toasted over coals and then drizzled with olive oil, rubbed with garlic and sprinkled with a little S&P. It is served at Italian BBQ’s and get togethers because of its ease as well as its flexibility of being topped with anything you have available. We often add toppings just like you would do with pizza. Our favorite combos include: goat cheese topped with cherry preserves; pesto, Parmesan and prosciutto; and burrata cheese with roasted grapes and bacon crumbles. We enjoy drizzling balsamic reduction over the top for some added flavor. Today’s recipe though, is a quick and tasty version that works great when you don’t have a lot of time. It also uses up all those juicy tomatoes and zesty basil leaves that are flourishing this time of year! 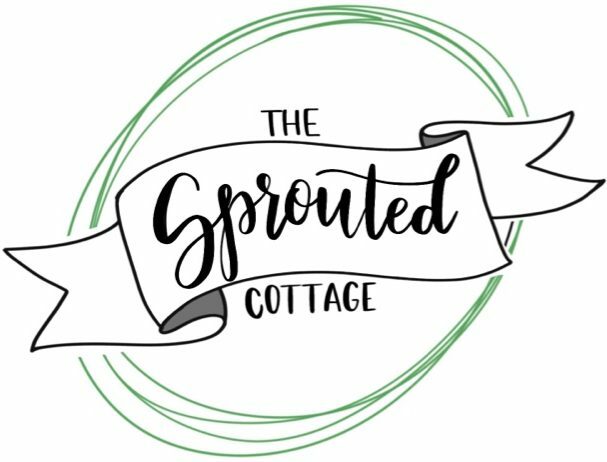 As always, tag The Sprouted Cottage on social media so we can see your dishes! You can follow us on Instagram and Pinterest. Carefully slice the baguette on an angle, into 1/4” slices. Arrange on a sheet pan and drizzle with olive oil, sprinkle with salt and pepper. Turn on your BBQ and preheat. Place each slice on your BBQ and toast for 1-2 minutes per side until lightly browned. Transfer the toast back to your sheet pan. Set aside. 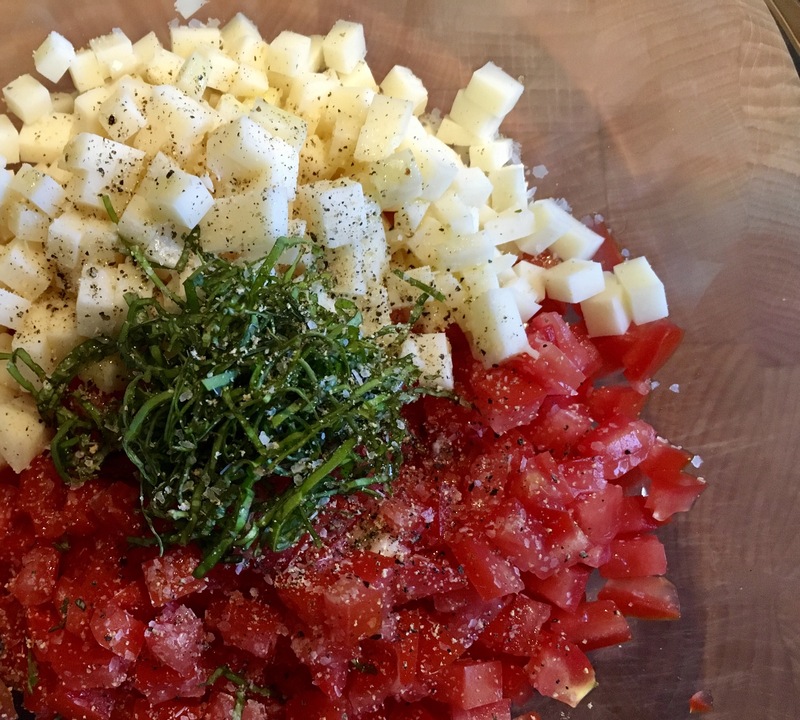 In a medium bowl, mix the diced tomatoes, basil, mozzarella and minced garlic. Add salt and pepper to taste. Top each piece of toast with a couple spoonfuls of the tomato mixture. Sprinkle the lemon zest on top to garnish. Place the bruschetta on a platter and serve immediately. NOTE: If you are using your oven, preheat it to 350 F. Put the whole sheet pan in and toast for 6-8 minutes or until lightly browned. Proceed to step 4. The tomato mixture can be made ahead of time and stored in the fridge for up to 4 days, until ready to use. When ready, simply toast the baguette bread as instructed and top with the mixture before serving.